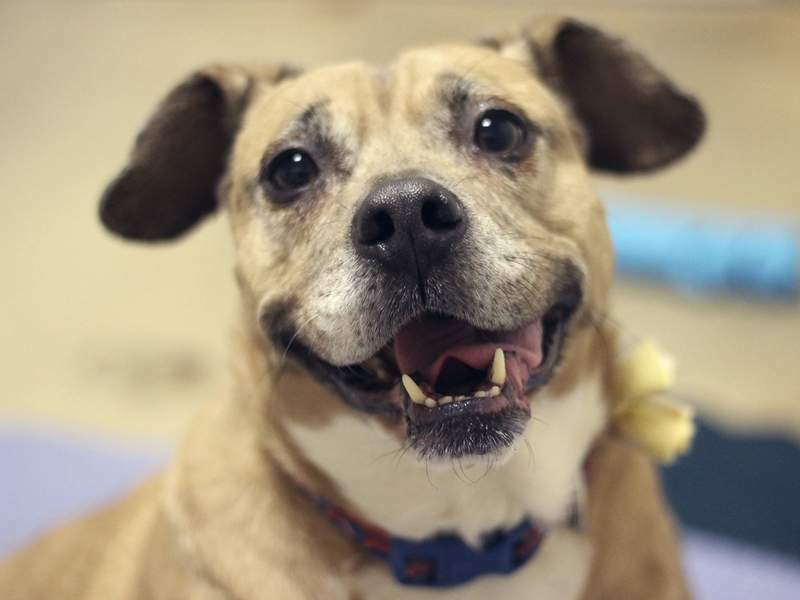 Animal Care & Control Vienna is a spayed 5-year-old boxer mix. She is a well-mannered and knows commands. Her adoption fee is $25 and includes her vaccines, microchip and donated vet exam. For more information, call Animal Care & Control at 427-5502 or go to www.fwacc.org. 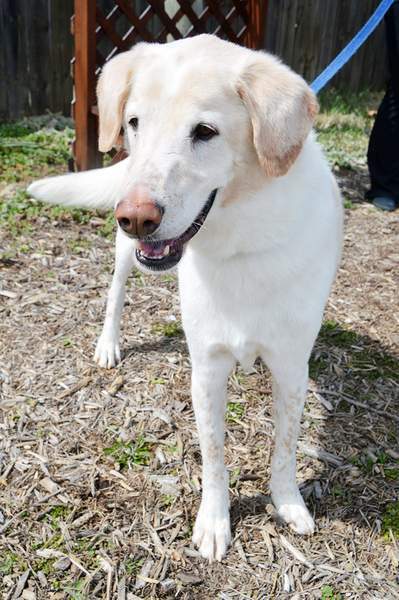 Allen County SPCA Shiloh is a neutered 6-year-old retriever mix. For more information on him or any other pet at Allen County SPCA, 4914 S. Hanna St., call 744-0454 or go to www.acspca.org. 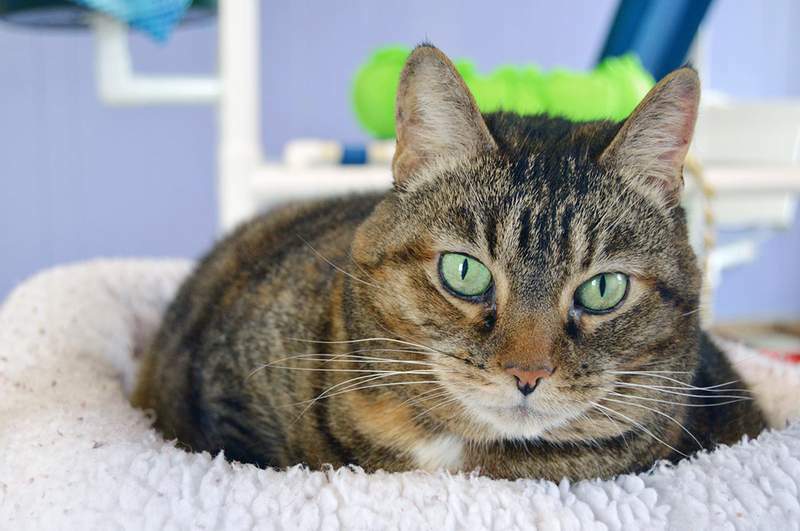 Allen County SPCA Jazz is a spayed 6-year-old domestic shorthair mix who has been declawed. She is 16 pounds, so would need be get started on a healthy diet. For more information, call Allen County SPCA, 4914 S. Hanna St., at 744-0454 or go to www.acspca.org.